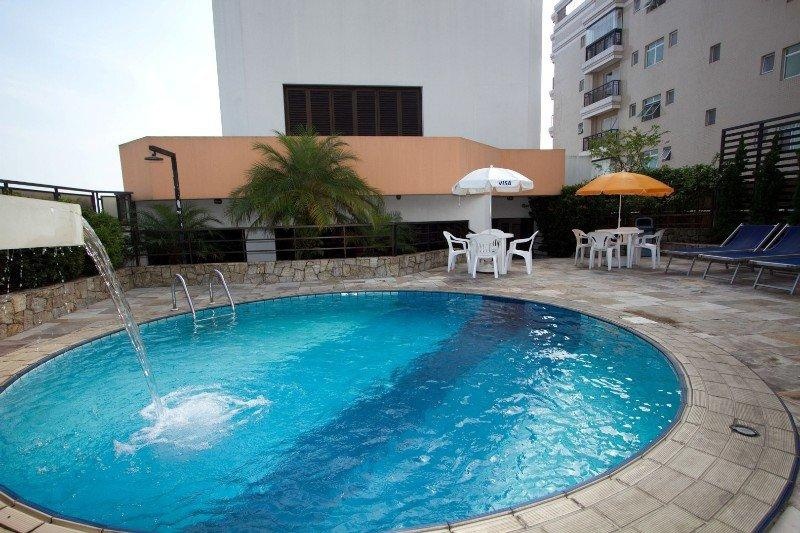 This hotel is located in Santos, lying just 120 metres from the beach. 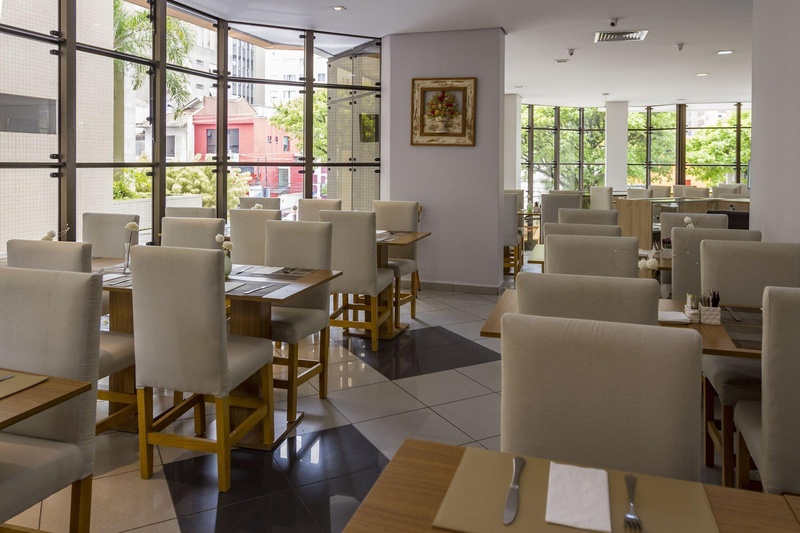 The hotel is situated a mere 150 metres away from the convention centre of the neighbourhood of Gonzaga. Guests will find themselves just a short distance away from a host of entertainment venues, shopping opportunities and dining options. 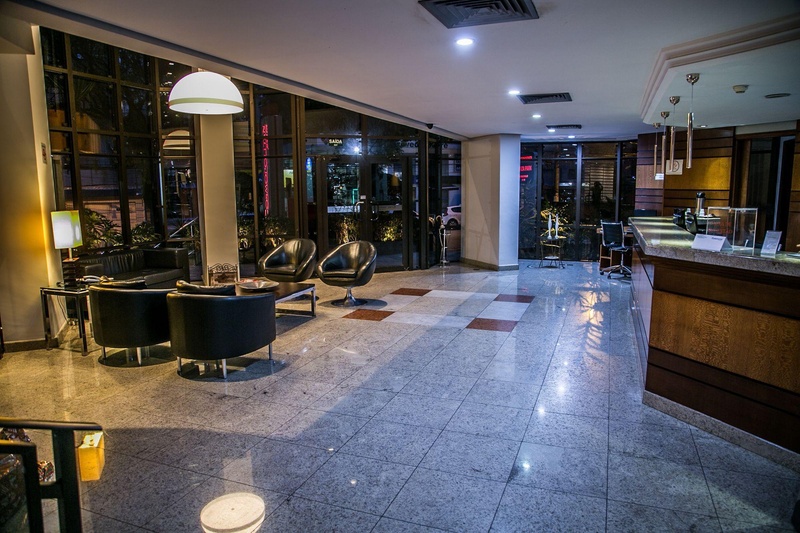 This wonderful hotel is sure to impress, extending a warm welcome to guests upon arrival. 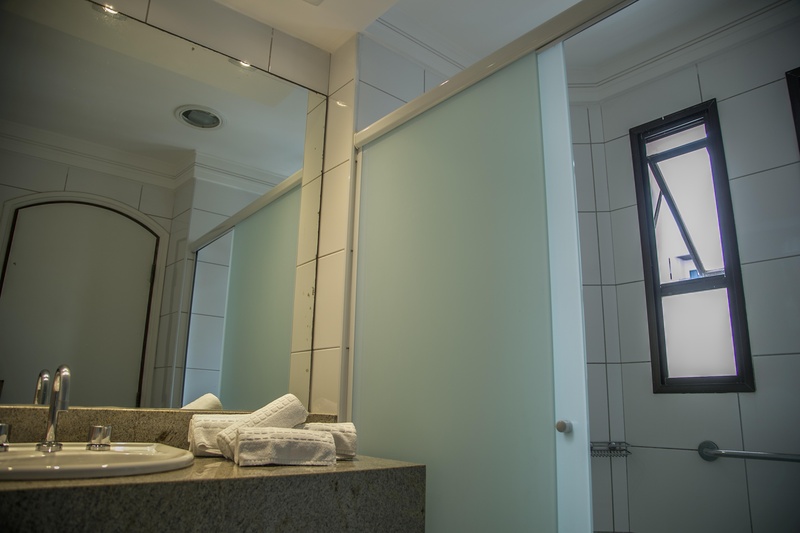 The guest rooms are beautifully designed, bathing visitors in comfort and style. 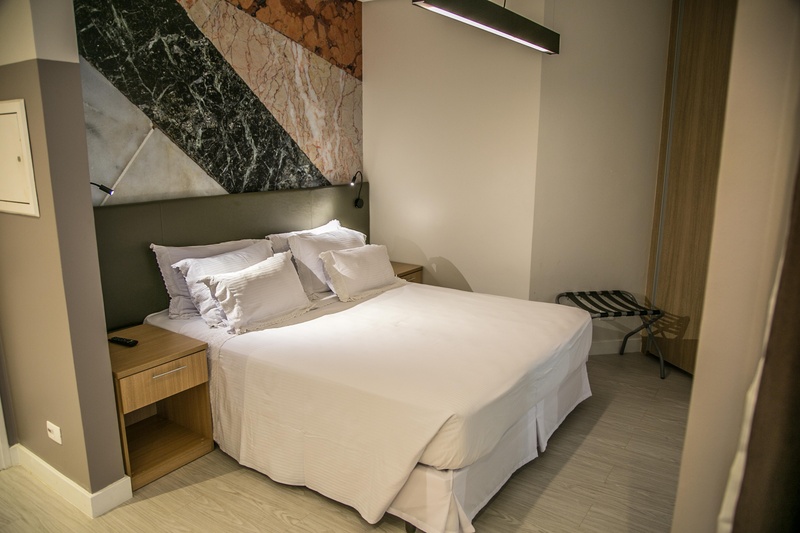 The rooms come complete with modern amenities, for added comfort and convenience. 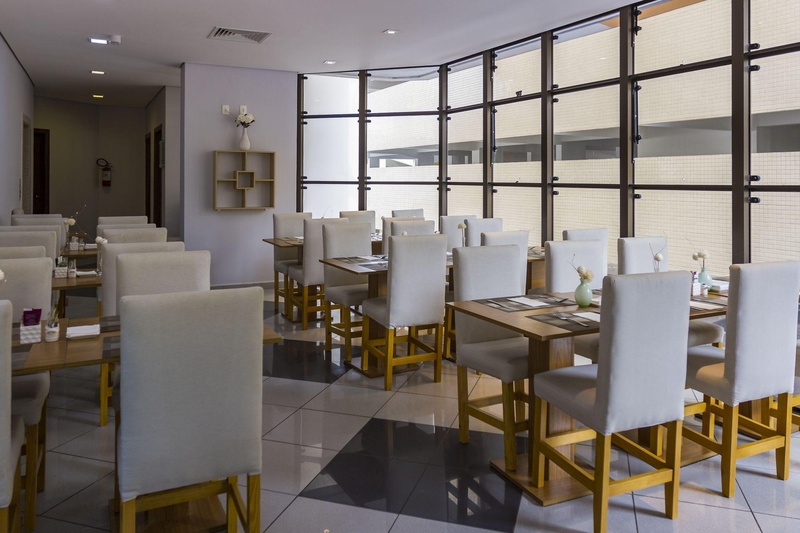 Guests are invited to take advantage of the extensive array of dining, leisure and recreational facilities that the hotel has to offer. Nice balcony. Nice kitchen. Spacious room.